Today, there is much buzz about blockchains in various industries. Business leaders want to understand what they are, and supply chain professionals want to know how they impact supply chains. Put simply, a blockchain is a digitized, decentralized, public ledger of transactions. What makes blockchains different from other options is that every transaction is validated. Often referred to as reaching “consensus” on the transaction, this removes the need for intermediaries and enables direct peer-to-peer transactions. The process is promising because it builds trust, minimizes value leakage and creates a more level playing field for commerce to thrive. Validated transactions are posted to an immutable ledger that is shared between businesses. Everyone has a copy of the transaction log, so any change in any one ledger will make it inconsistent with others. This process makes it practically impossible to tamper with the log since everyone can see everything. Blockchains also provide transparency to all participants. First, shared ledgers of validated transactions serve as an immutable single version of truth (SVOT) across businesses. Such SVOT ledgers have many applications, such as providing provenance of high-value goods, maintaining a financial audit trail and enabling chain-of-custody solutions. The recently announced partnership between IBM, Nestle and Walmart is one example. In fact, pervasive solutions such as chain of custody may well be the “killer app” that actually drives the wide adoption of blockchains. However, it’s important to note that a critical issue of managing data security and confidentiality across participants in blockchains must be tackled before blockchains can be used in broad supply chain applications. Second, smart contracts in blockchains enforce terms and conditions as transactions are conducted between participants. This process drives consistency but, more importantly, it provides common governance and multi-party workflow orchestration across businesses. Finally, blockchains shift the focus of technology solutions away from the enterprise onto a network that serves as a system of engagement across companies. This subtle point has, by far, the most profound impact on supply chains, as the industry continues to realize that supply chains are really networks. Consider LinkedIn, for example. Recognizing that the inherent nature of nurturing professional contacts is really a problem of managing and growing a social network, the company built an underlying network foundation that not only created a powerful solution but also radically simplified the task of managing an individual’s contacts. Similarly, managing the supply chain is a network problem that requires a network solution. 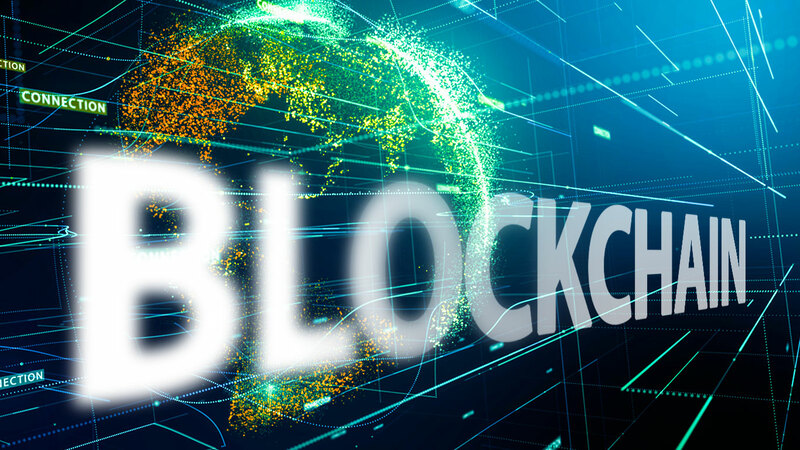 The buzz around blockchains is raising awareness and paving the way for faster adoption of supply chain operating networks. While blockchain and Networks share many common characteristics, there are significant differences. Blockchains and Supply Networks share similarities, and both have weaknesses. By combining supply networks with blockchain, we can get the best of both worlds. Both blockchains and supply chain networks provide an SVOT and system of engagement across trading partners. While blockchains provide unique value in eliminating intermediaries and providing an immutable ledger, supply chain networks have already addressed complex data permissibility issues and built out rich applications spanning business processes, such as order-to-cash, procure-to-pay and integrated business planning. Innovative applications transcend functional silos of traditional point solutions, such as order management, supply chain planning, transportation planning, transportation execution, warehouse management and financial settlement. Moreover, the most advanced applications use artificial intelligence agents within real-time multi-party networks to achieve breakthrough performance. What Does the Future Hold for Blockchains and the Supply Chain? It is clear that both blockchains and supply chain networks have the potential to disrupt the status quo and fundamentally transform supply chains. On its own, blockchain today lacks the power of advanced multi-party network applications with multi-party data permissions to optimally manage today’s supply chains. However, it can greatly enhance supply chain transparency and security with its authoritative and immutable ledger. Used together, blockchain and digital business networks can provide rich and secure multi-party applications that address the weaknesses of each technology, while amplifying their strengths. Going forward, expect to see a natural convergence where blockchain technology is an integral part of the technical stack of digital business networks. This article was first published on Data-Informed.com.